The McGraw Report- McGraw Sponsored Workshop, Illinois Wetlands, Dying "Tree of Life"
Marsh managers and researchers from around the country gathered last month at Rockefeller Wildlife Refuge in southwest Louisiana for a field-oriented conference sponsored by the McGraw Center for Conservation Leadership, studying the changing coastlines and their impacts on wildlife. Many states face similar coastal challenges, including saltwater intrusion, shoreline erosion and subsidence. 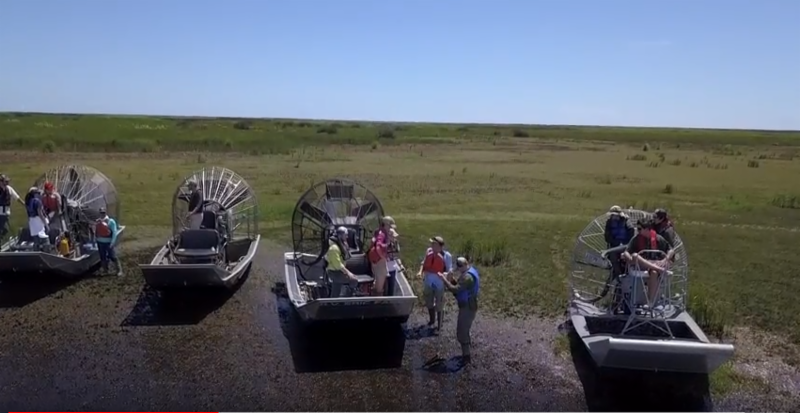 “One hundred years ago, people studied the marsh and its habitats to help learn how to manage vegetation to provide food and cover for wildlife,” said Andy Nyman, a professor at LSU’s School of Renewable Natural Resources. “A hundred years from now, I hope there are marsh managers standing here. 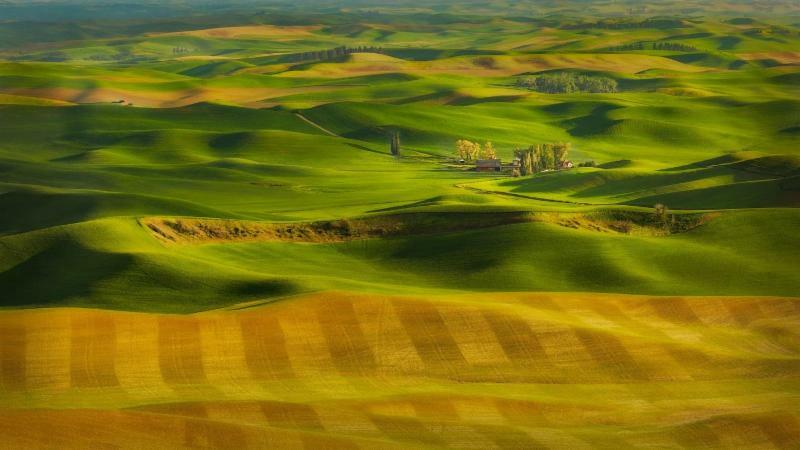 In order for us to be here, we need to be able to manage vegetation not only for wildlife food and cover, but we must manage vegetation for elevation." Nyman has visited coastal areas throughout the U.S., meeting with researchers and landowners to examine and compare ecological issues. The meeting at Rockefeller was the first of its kind, bringing in state and federal land managers as well as public and private consulting groups to discuss subsidence and sea-level rise. the Gulf of Mexico Recover? Along with other nonprofits like The Nature Conservancy, the Wetlands Initiative is using a suite of government cost-share programs to convince farmers across Illinois to convert productive farmland to wetlands. Think of them as the earth’s kidneys—they can filter nutrients before they travel to major bodies of water. The baobab tree, sometimes called the “Tree of Life,” has an unforgettable appearance. 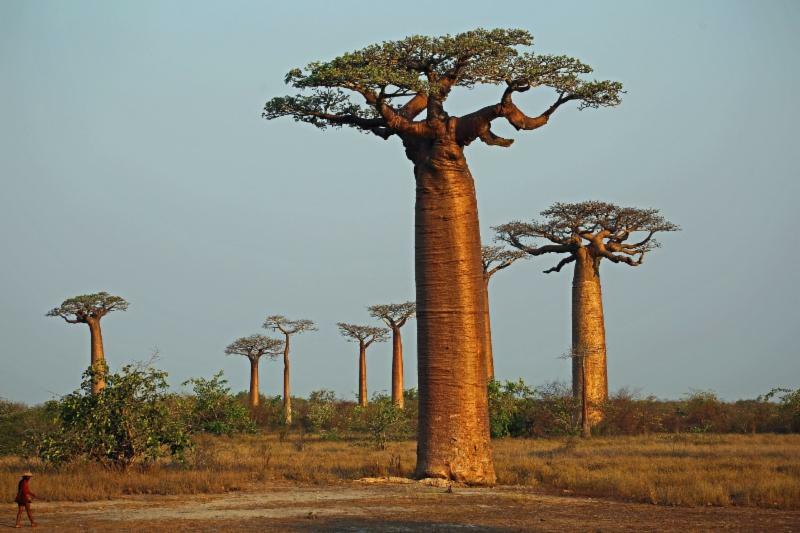 Found in savanna regions of Africa, Madagascar and Australia, the trees form a very thick and wide trunk and mainly branch high above the ground. They can grow to be thousands of years old, and develop hollows inside so large that one massive baobab in South Africa had a bar inside it . But that tree, the more than 1,000-year-old Sunland baobab, apparently the biggest of these trees in Africa, “ toppled over ” last year. Another famous baobab, the Chapman tree in Botswana, collapsed in 2016. 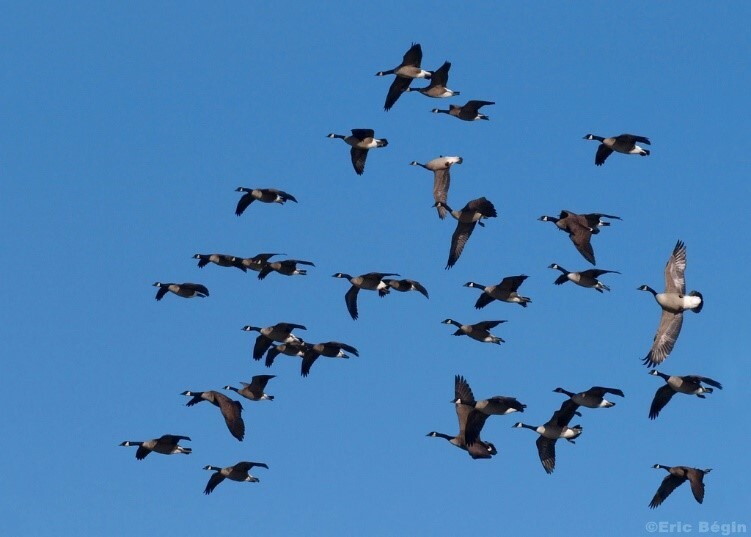 Canada geese are among the wildlife best-adapted to the mix of agricultural, suburban, urban and natural habitat. But geese undergo an annual transformation that makes them unusually vulnerable. Each summer the birds shed, or molt, their wing and tail feathers. As new ones grow in, the honkers are unable to fly. The flightless period lasts about four weeks, according to the U.S. Fish and Wildlife Service. The molt is timed to occur on the breeding grounds when adult birds are tending broods. But Canadas don't breed until they are 2 to 3 years old, and other adult birds fail at nesting. And some other nesters have their young adopted by more experienced pairs. All of these geese without goslings get out of town in summer. In one of the marvels of wildlife behavior, these birds form groups and fly north to areas where they can safely live flightless for about a month. I doubt too many farmers have a budget line item for conservation practices. Why bother, right? Sure, you may have some income for CRP, maybe EQIP dollars, possibly a few bucks for cover crops. But, profit in conservation? Not hardly, as most income is probably turned into red numbers due to expenses. But are we looking at each practice in a silo? In many of the stories we’ve written over the years on conservation practices, farmers have a tough time with the profitability question, as real data is difficult to find and hard to measure when you’re trying to improve such things as soil erosion, soil health, water quality and such. Yes, some farmers have figured out that, over time, a given practice has earned its keep on the farm. Others just chalk it up as a practice they’re willing to invest in.